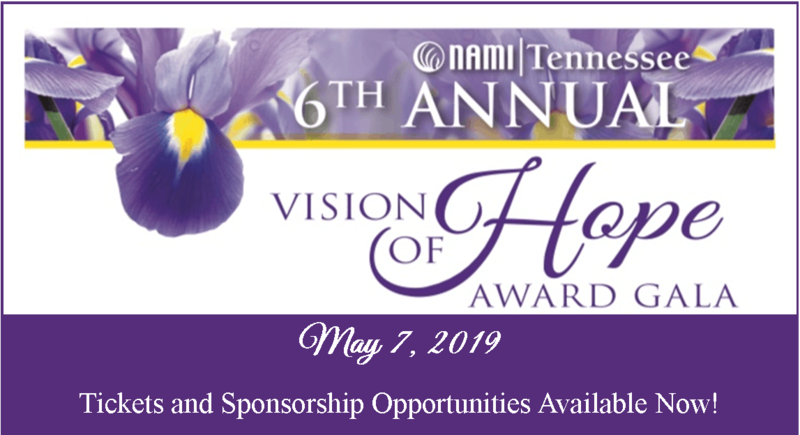 Sign up for NAMI Tennessee E-News! NAMI Tennessee E-News is email you can trust. Sign up today to get interesting news and updates delivered to your inbox. You can opt-out at anytime or share important information with others. NAMI Tennessee needs your membership support. Please let us count on you. There is power in numbers, and we need the support of consumers, families, friends, professionals and others who share our goals. Subscribe to the latest mental health updates, participate in an online discussion group, learn how to advocate in your community and add your voice to the mental health movement. Become a part of NAMI! conversation about mental health and wellness,resources and information & special guests. The NAMI Radio Hour is broadcast every Wednesday live on WRFN-LP 103.7 & 107.1 FM in Nashville and online at: www.radiofreenashville.org. Do you have a story suggestion or information that would be worthwhile to share on the NAMI Radio Hour? If so, contact us at info@namitn.org.